1 in 3 Albertans over 65 will fall at least once a year. We all know that as we age our balance and strength weakens, but there are simple ways we can slow down the aging process. 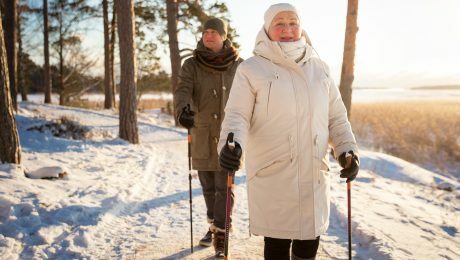 We all have a role to help keep seniors moving and keep them doing all their favourite activities. 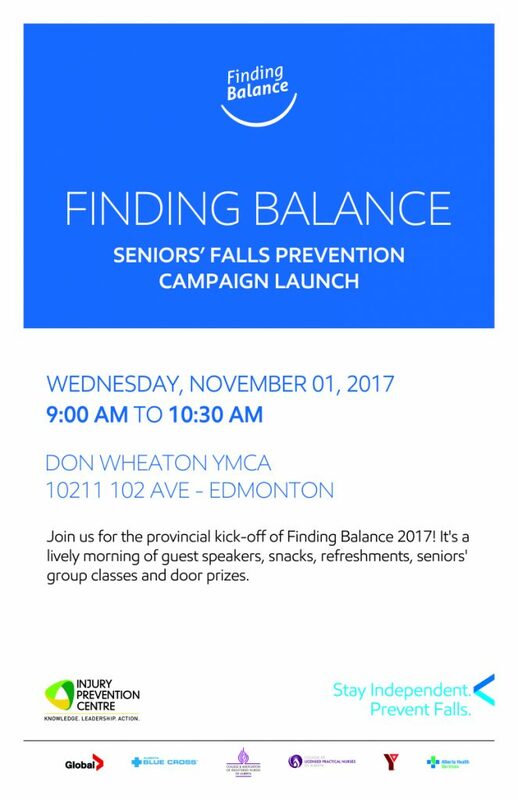 The Finding Balance Provincial Launch will take place at 9am on November 1 at the Don Wheaton Family YMCA! 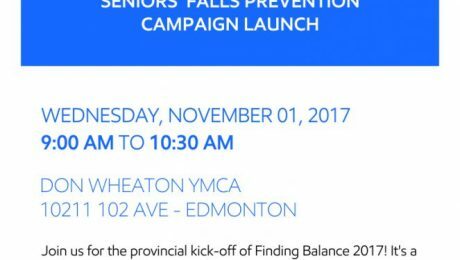 The event will feature guest speakers, snacks and refreshments, seniors’ group classes, information booths and door prizes. Excited to see you all there! The countdown to this year’s campaign has begun. The Don Wheaton YMCA will be hosting us from 9:00 – 10:30 AM on Wednesday, 01 November. See you there!